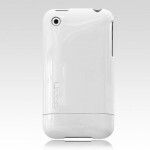 Dutch artist’ Par­ra adds some col­ors to the infa­mous Incase iPhone 3G Slid­er Case. 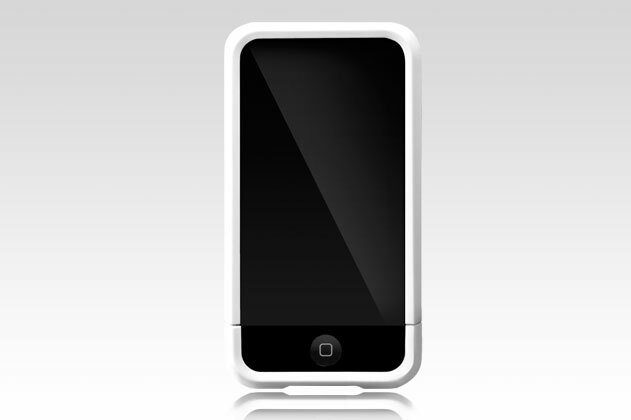 Why “infa­mous”? Because I wrote about a while back in August before get­ting one for myself. All I can say is that it has served me well, and has lived up to the hype that it brought ever since com­ing out for the first-gen­er­a­tion iPhones. 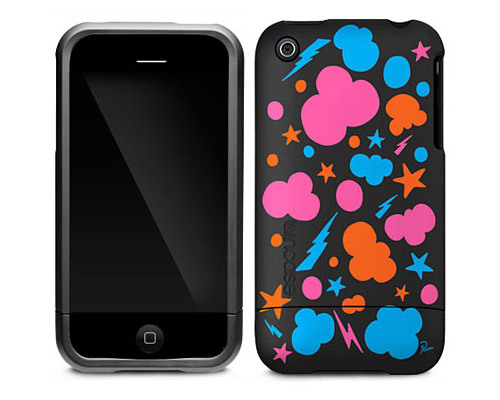 But alas, though Parra’s design is dope, I just don’t know if it suits my iPhone per­son­al­ly. But that’s just me. Any­ways, if you would like to get your hands on it, stay tuned to Ark­i­tip who will be curat­ing the piece on Octo­ber 24, 2008. Sweet­ness! Final­ly. 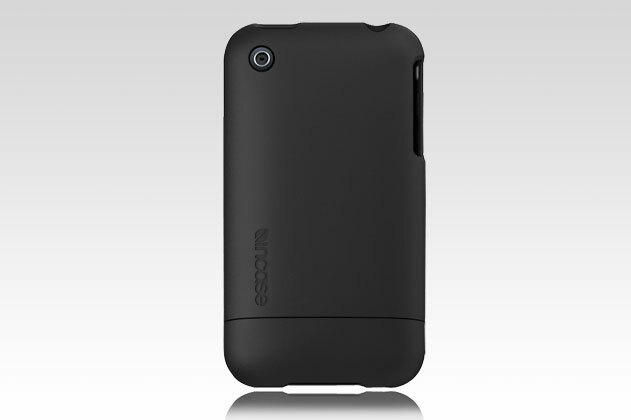 I’ve heard so much good things about the Incase Slid­er (case) for the first-gen iPhones. 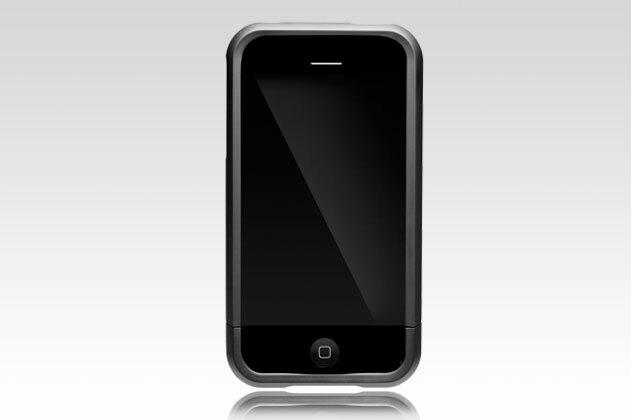 I rig­or­ous­ly tried to do some research if there were any for the iPhone 3G a few weeks ago. I lat­er found out even­tu­al­ly that it won’t be released till mid-August (now). At least, it’s here and that Incase has kept true to their words. 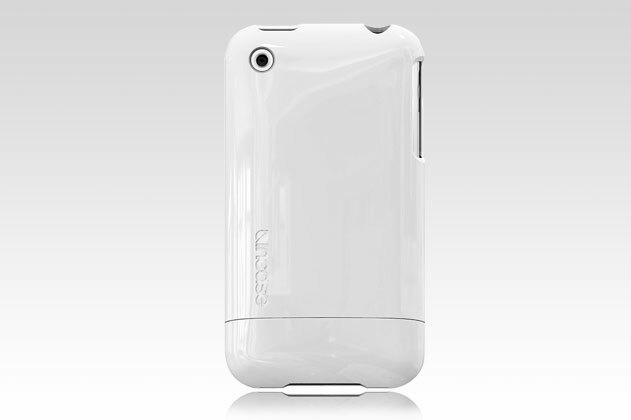 Our most pop­u­lar case for the first gen­er­a­tion iPhone is now avail­able for iPhone 3G. 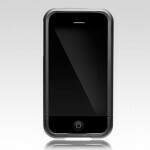 For the finest in sleek, durable pro­tec­tion, the Slid­er Case for iPhone 3G is made of hard­shell plas­tic and fea­tures a min­i­mal wall thick­ness of 1mm. Inte­ri­or rub­ber guardrails pro­vide shock absorp­tion in addi­tion to impact and scratch pro­tec­tion. 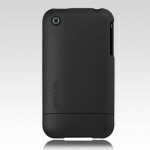 I think I’ll be grab­bing one of the “black mat­te” ones soon. 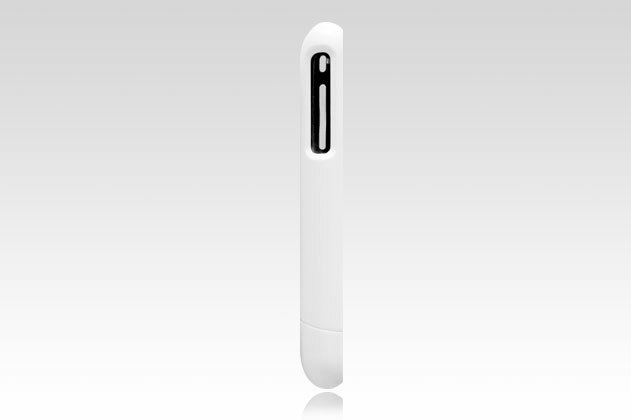 Although the “white gloss” ver­sion is look­ing clean too. 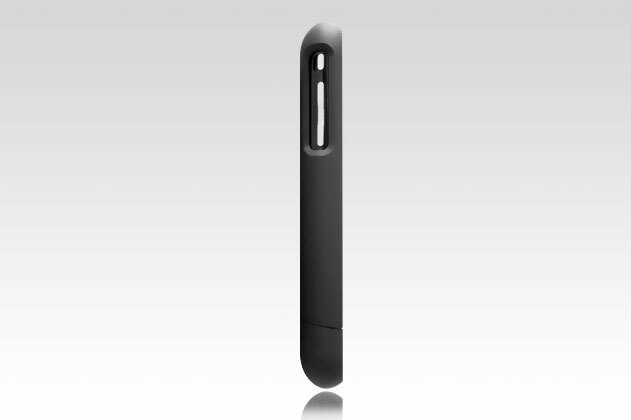 I’m say­ing this because I have a 16GB Black, and I can always just take out the case if I am wear­ing a suit or some­thing (which hap­pens rarely, but been numer­ous late­ly due to wed­dings). 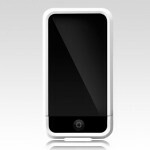 All-in-all, I think it’ll be sell­ing like hot cakes as the case for the first-gen did very well and left a very fla­vor­ful impres­sion amongst iPhone-case fan­boys, and fan­girls. Then again, I might be wrong—different stroke for dif­fer­ent folks. You are currently browsing the Just a Memo archives for the 'covers' tag.